Letter: Don’t Forget the Fun! 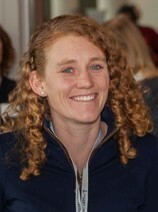 Kate Wilson was recently honored by the Rhode Island Marine Trades Association for (among other achievements) her efforts to help revitalize the junior sailing program at Newport Yacht Club in Newport, RI. 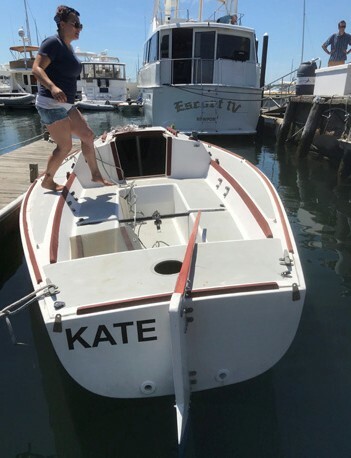 At the 24th Annual Providence Boat Show, the Rhode Island Marine Trades Association (RIMTA) recognized Kate as the Rhode Island Boater of the Year.